A collection of wholesome, family approved breakfast and brunch recipes! From Overnight Oats, Slow Cooker Oatmeal, Egg Sandwiches, Hashes, Quiche, Fritattas and muffins, you are sure to find an easy, healthy breakfast recipe your family will love. Breakfast is undeniably the most important meal of the day and one of my favorite meals. I love to start my day with a healthy breakfast that is easy to prepare. Some days I feel like eggs, some days I want pancakes. And I oftentimes choose oatmeal for breakfast. Start off by reading 5 Tips to a Healthy Breakfast, and then dive into these easy, healthy breakfast recipes. Be sure to BOOKMARK this page OR PIN IT , as it will be updated as I post new breakfast recipes. Oatmeal has to be my number one breakfast go-to. 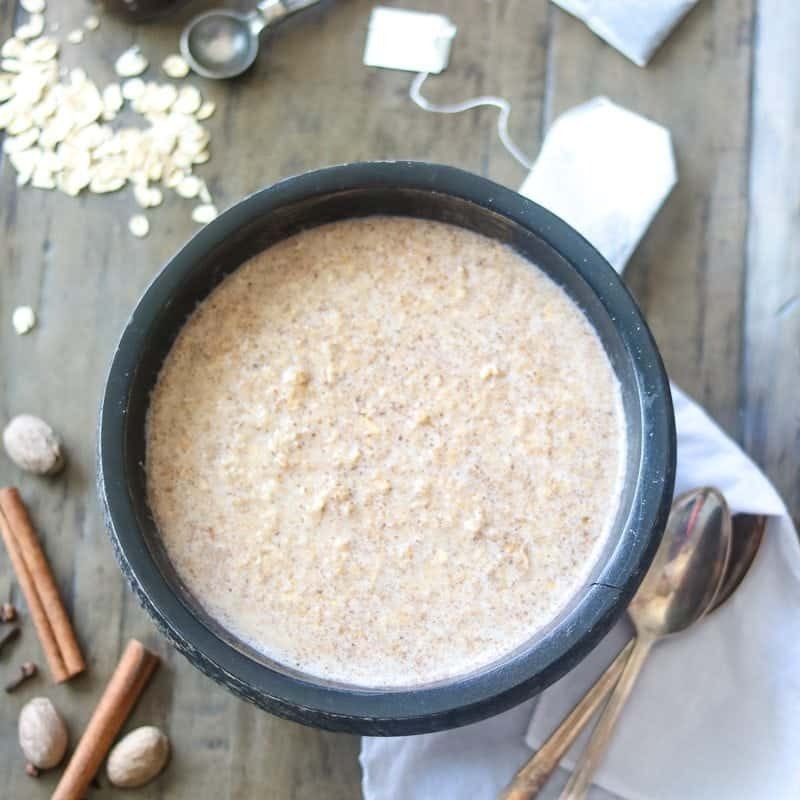 We eat oatmeal several times a week for breakfast, and I always have oats on hand for oatmeal recipes and other recipes that use oats. 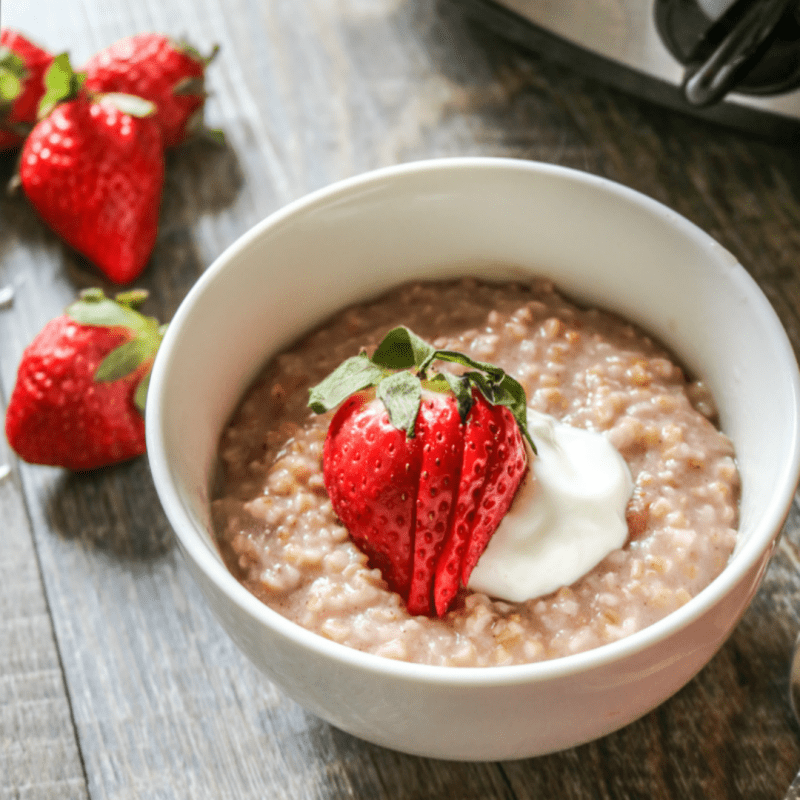 From easy overnight oatmeal, to slow cooker oatmeal to baked oatmeal, you are sure to find an easy recipe for healthy oatmeal that your family will love. Eggs are one of the most economical sources of protein out there, making egg recipes a healthy breakfast choice. 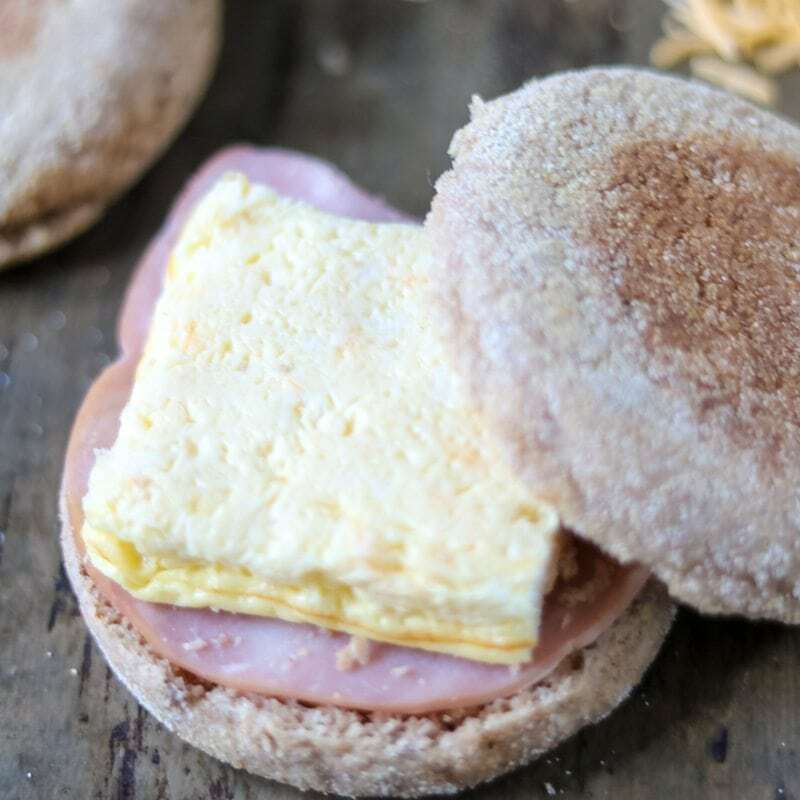 Sometimes a good old fried egg with a slice of toast is just what you crave, but if you are looking for something more like egg sandwiches, eggs benedict, fritattas or hashs, I have you covered with delicious, easy egg recipes perfect for breakfast. Weekends are for sleeping in and pancakes! Well at least that is what my family believes! 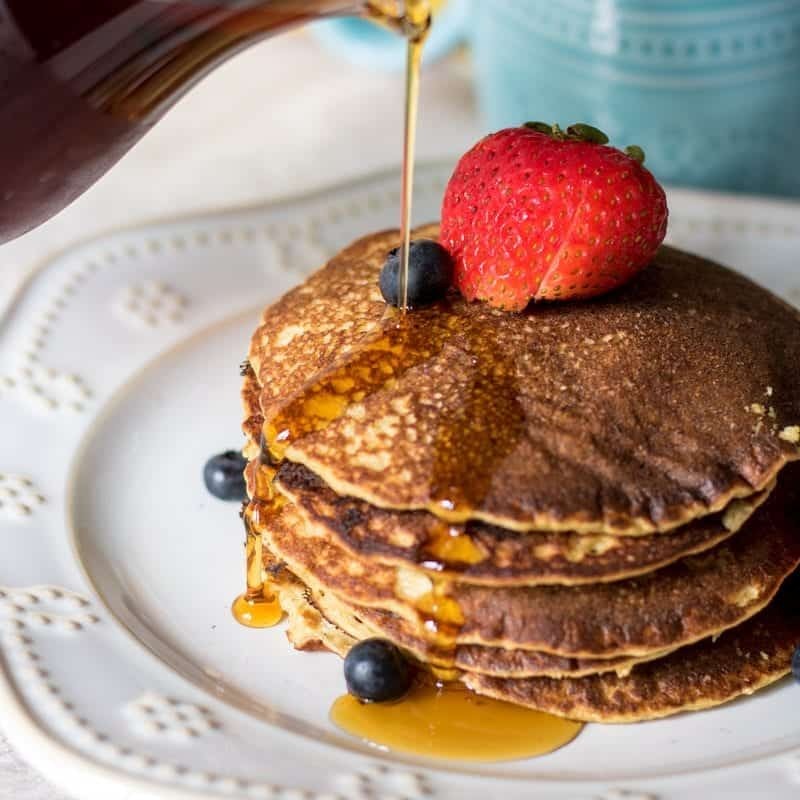 Pancakes can get a bad rap of being an unhealthy option for breakfast, but when made when you make pancakes with whole grains, such as whole wheat flour or oats, pancakes can be a healthy breakfast. Especially if you pair these whole grain pancake recipes with a glass of milk and fresh fruit. Another tip I have to making healthy pancakes, is to give my kids a medicine dropper filled with pure maple syrup. This limits the amount of syrup they use on their pancakes, but yet they love the control they have to squirt the syrup out themselves. Waffles are like pancakes cousins. And people are usually team waffle or team pancake. I personally love the crisp edges and contrasting texture of a waffle, but my kids and husband are on team pancake. 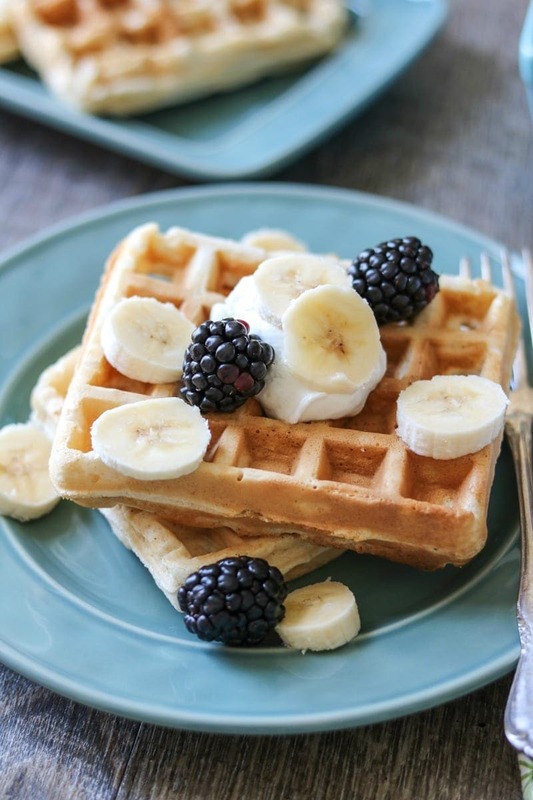 However, all of my family agrees these easy, healthy waffle recipes are breakfast worthy any day of the week. I have a love affair with french toast. French Toast makes me feel fancy--isn’t that kind of silly, given how easy it is to make french toast? I grew up with my mom rarely making french toast and the only times I had it was on special occasions or at restaurants. I think that is why French Toast recipes feel like they need to be reserved for special occasions in my mind. 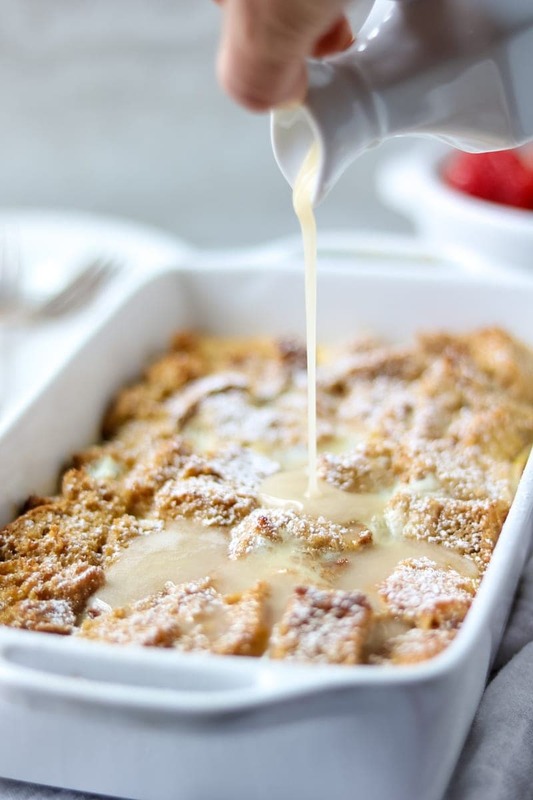 Regardless if you make one of these French Toast recipes for a bridal shower, Mother’s Day brunch or a Wednesday morning breakfast, I can promise you will not be disappointed. I love a good muffin with a warm cup of coffee or tea. And I am not talking about a breakfast roll or muffins laded with sugar, these bakery items are made with whole grains, low sugar/sugar free, and are loved by adults and kids. 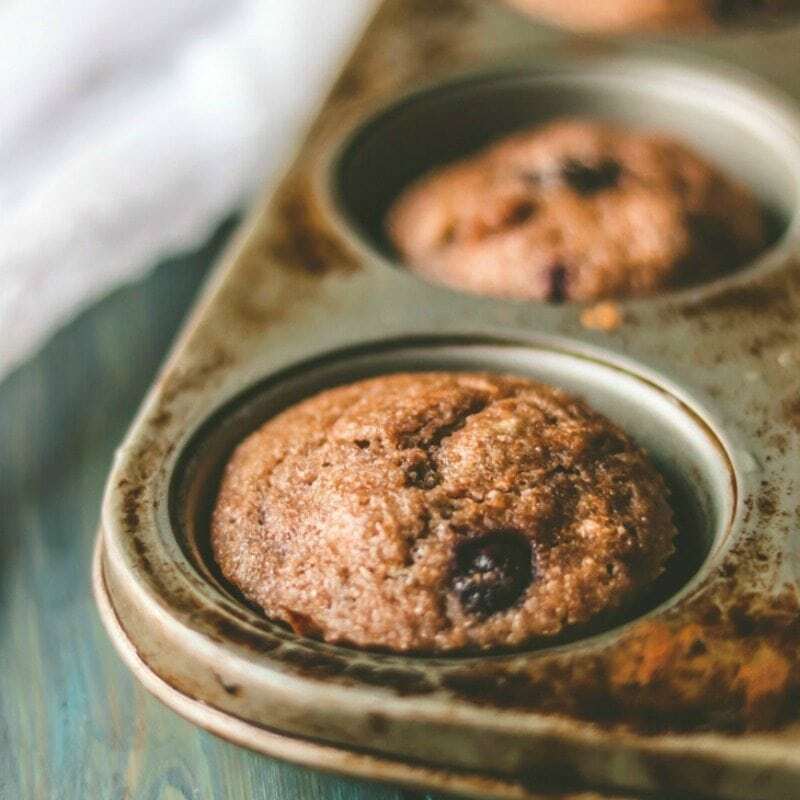 From a quick whole wheat muffin for breakfast on the go, to a low fat cinnamon roll, to a baked donut, these bakery treats are wholesome, easy, and delicious. Mornings are hectic, am I right?! Easy make-ahead breakfast recipes are my life-savers for busy mornings. I love that by cooking steel cut oats in the slow cooker, or by freezing egg breakfast sandwiches, I can wake up to having a healthy breakfast waiting for me. Are you hosting brunch? Entertaining overnight guests? You need breakfast recipes that will feed a crowd. And if you are like me, you want these brunch recipes to be easy but impressive. These breakfast recipes can be made with minimal effort and will feed anywhere from 6-12 people (or doubled to feed even more). I guarantee you will find a brunch recipe worthy! 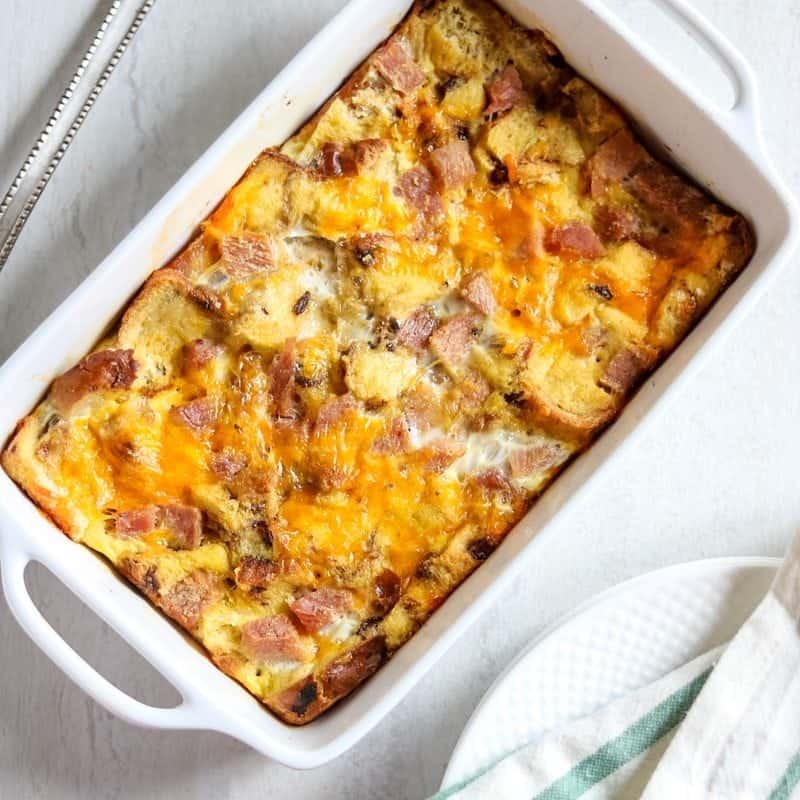 Breakfast casseroles are one of the easiest ways to entertain. But don’t just limit breakfast casseroles to big crowds. I love to make a large breakfast casserole on Sunday and then reheat it for school mornings. On a hot summer day, nothing beats a bowl of yogurt topped with fresh berries and homemade granola. 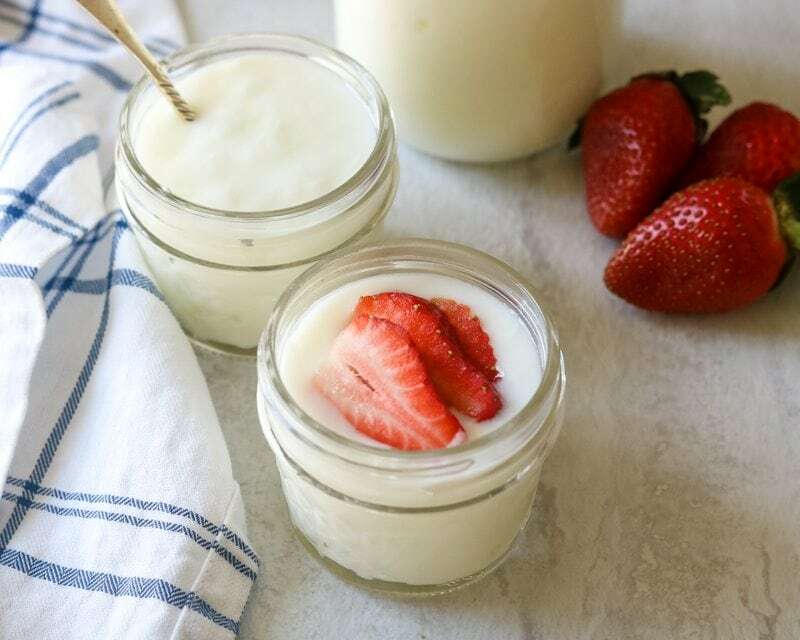 Whether using homemade yogurt or store bought yogurt, these recipes will start your day off on the right foot with a hefty dose of protein. 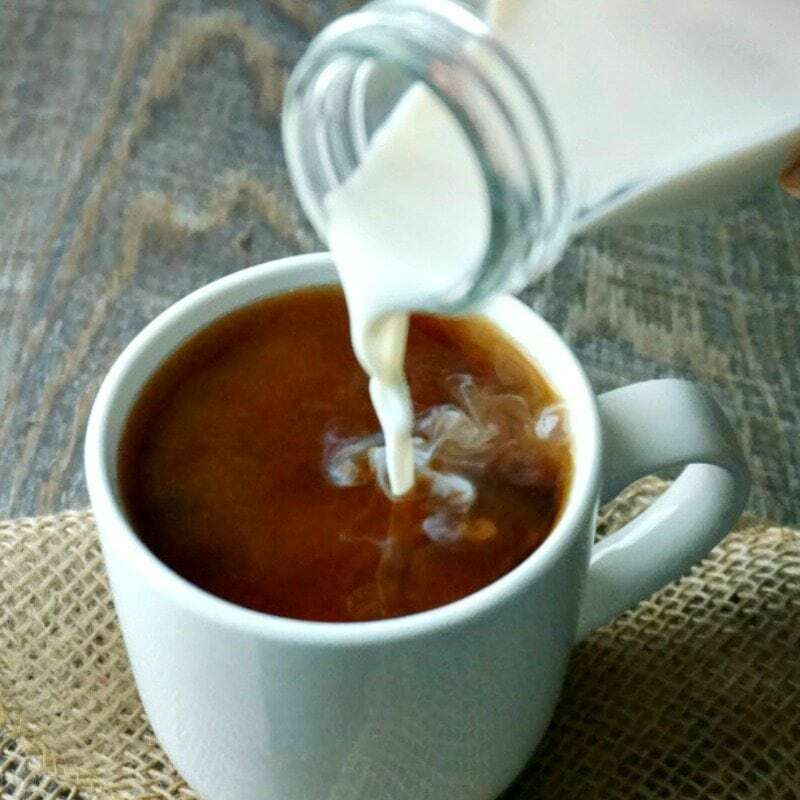 It is no secret that I, like most people, must have coffee to function in the morning. I mean I MUST!!! I usually start my day with a DIY latte, but love my mid-morning smoothie for a great post work-out snack. 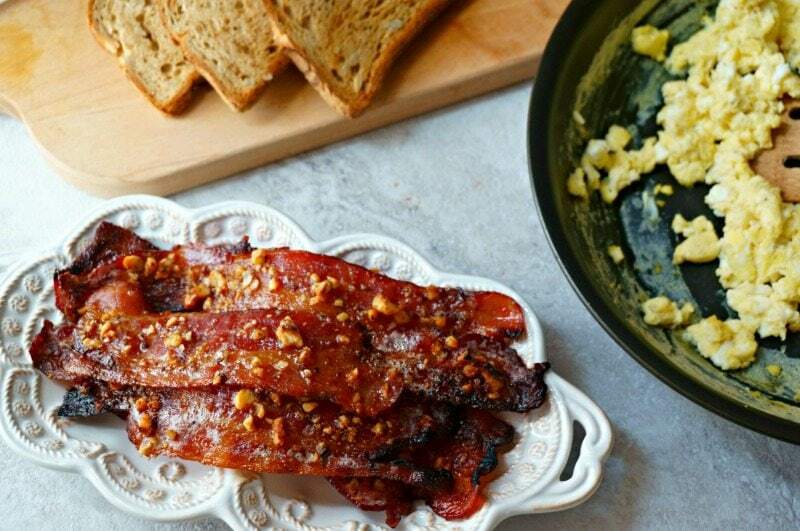 Bacon is an essential to every good breakfast, right?! In my house, crispy bacon or homemade breakfast sausage is ALWAYS a welcome addition to breakfast. Be sure to BOOKMARK or PIN IT this page, as it will be updated as I post new breakfast recipes.